We’re sure you’re terribly shocked, but the PlayStation 5 (which technically isn’t a confirmed name yet) definitely will not be released in 2019. A new piece from Wired gave the first details on Sony’s long-gestating system. While it doesn’t have a release date at this time, people who were banking on 2019 can officially cross it off of their lists. The interview with Mark Cerny (who is returning as lead architect) didn’t detail any launch plans for the system, as it was more focused on its inner-workings. However, right at the top of the article, we’re told “don’t expect it anytime in 2019.” Rumors had emerged regarding a mid-2019 release for the PlayStation 5, but it looks like we can put those ones to rest. Of course, this doesn’t narrow anything down, either. While the odds-on favorite for a PS5 release date is 2020, Cerny wouldn’t give details confirming or denying that. 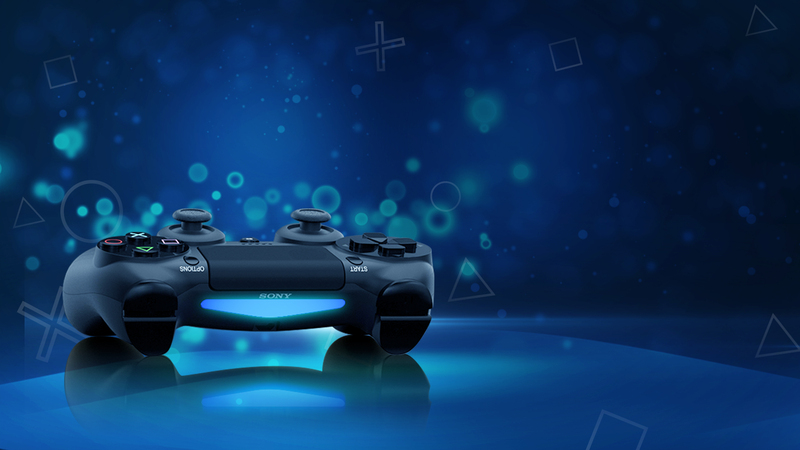 We still don’t know when Sony officially plans on revealing the PS5, which has been in development since 2015. We do know for certain, however, that one place Sony won’t be talking about the PlayStation 5 is E3 2019. Sony has already confirmed it won’t have a direct presence at the show, ostensibly because the company felt there weren’t enough titles to show off. Interestingly, Sony also opted out of putting on a PlayStation Experience in 2018, essentially for the same reason. Sony has yet to comment on a PlayStation Experience for 2019, though many are speculating it could use the convention to show off the PS5 to the world. However, Sony opted to hold a unique event for the PS4 reveal in early 2013, the year it first released. Basically what we’re saying is that Sony can do whatever it pleases, and we’ll probably eat it all up all the same. Were you expecting the PlayStation 5 to release in 2019? What are you banking on for a release window? Let us know!